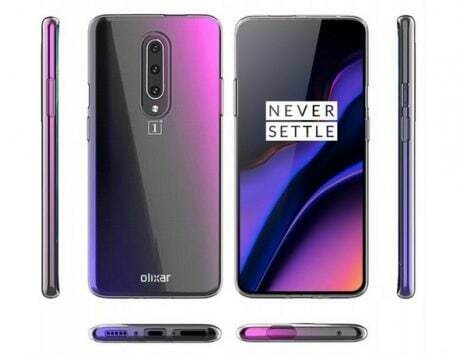 The alleged Honor 20 Pro smartphone is said to feature a 6.1-inch OLED panel and offer the latest in-display fingerprint reader tech. 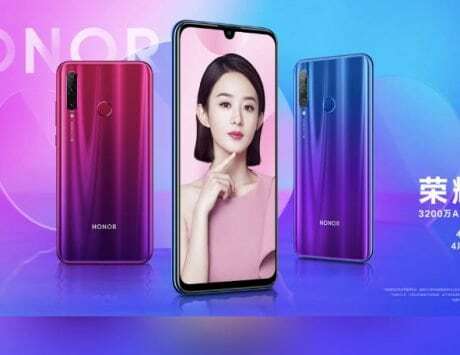 Honor, the sub-brand of Huawei, is said to be working on a new flagship smartphone, dubbed Honor 20 Pro. The device is said to make its debut on April 25 with Sony IMX600 image sensor. 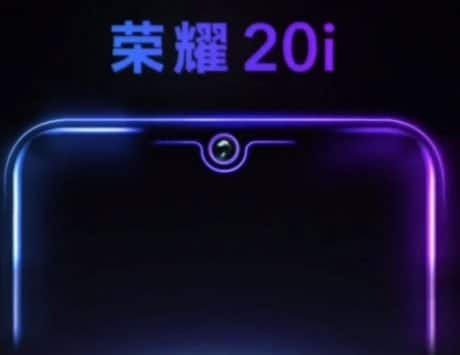 According to a Chinese news website CNMO, the alleged Honor 20 Pro smartphone is said to feature a 6.1-inch OLED panel and offer the latest in-display fingerprint sensor tech. 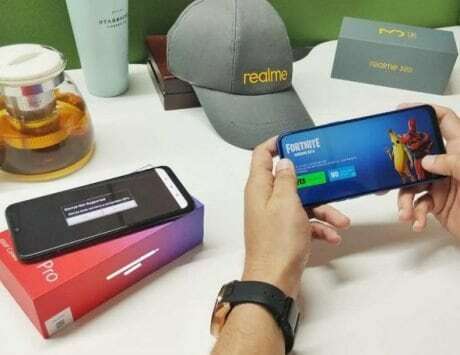 Furthermore, if the company launches the same smartphone in the international markets too, then it would be the first Honor phone with an in-display fingerprint reader tech to launch outside China. Currently, the Honor Magic offers the same tech, but it is available only in China. 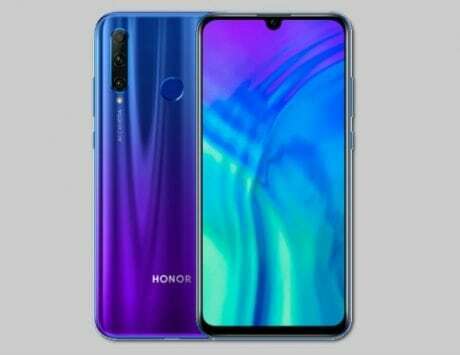 The Honor 20 Pro is expected to be powered by Huawei’s leading HiSilicon Kirin 980 chipset. The handset is said to come with 6GB RAM/128GB storage configuration, 8GB/128GB variant, and 8GB/256GB variant. As far as the cameras are concerned, the upcoming “Pro” model might offer a better camera experience when compared to the Honor View 20. 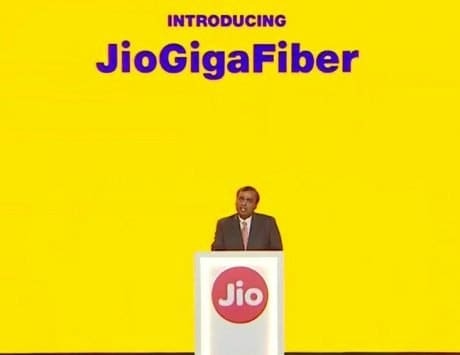 There could be three cameras at the back of the handset. 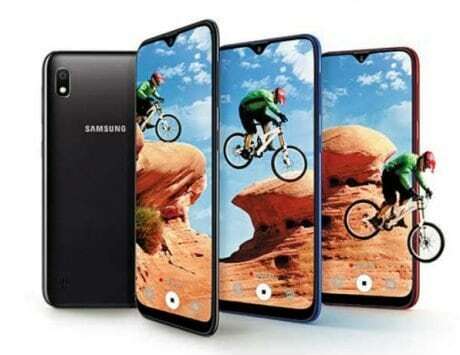 GSMArena reported that the rear camera setup could include a 40-megapixel primary camera sensor, a 20-megapixel ultra-wide-angle camera and an 8-megapixel telephoto lens with 3x optical zoom. Honor could stuff in a small 3,650mAh battery with support for 22.5W fast charging. Additionally, the device could also come packed with Gaming+, Link Turbo, CPU & GPU Turbo and other features. 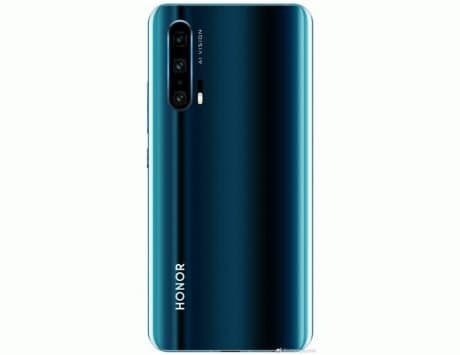 As for the pricing, the Honor 20 Pro is expected to come with a starting price tag of CNY 2,999 (approximately Rs 30,800). 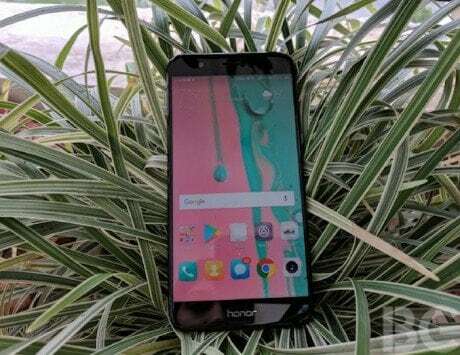 A few reports claim that the company could replace the Honor View 20 with the Honor 20 Pro. To recall, the Honor View 20 packs a 6.4-inch Full HD+ LCD display with a resolution of 2310×1080 pixels, and 19.25:9 aspect ratio. Under the hood is a 7nm Kirin 980 octa-core chipset, which is also powering the Huawei Mate 20 Pro and Honor Magic 2. Optics wise, there is a 48-megapixel (Sony IMX586 sensor) shooter with f/1.8 aperture and 78-degree wide field of view. The camera is aided by second 3D ToF (time-of-flight) sensor. For shooting selfies, there is a 25-megapixel front-facing sensor. It is powered by a 4,000mAh battery.